We are honored for the nomination and hope to continue to exceed expectations in years to come. If you would like to check out the article, feel free to check it out HERE. 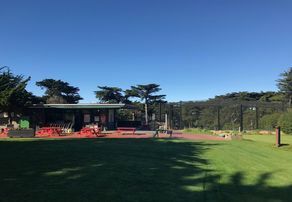 The Golden Gate Park Golf Course clubhouse, which was built 1951, was the victim of fire on the morning of Monday, July 2nd 2018. The clubhouse as of July 11th 2018 was fully removed and a temporary unit has been put in its place. 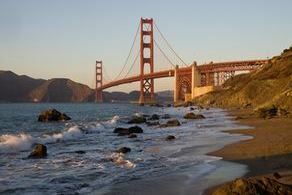 The staff of Golden Gate Park Golf Course would like to thank all of our faithful customers and the local community. Please be advised we will have limited rental sets. No Club Rentals At Twilight! on the western edge of beautiful Golden Gate Park, the facility is a 9-hole, par 3 course with challenging holes ranging from under 100 yards up to 200 yards. 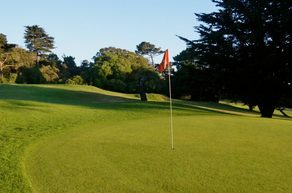 Perfect for the weekend golfer or a more experienced player looking to hone their short game, Golden Gate Golf Course has something to offer all types of players. 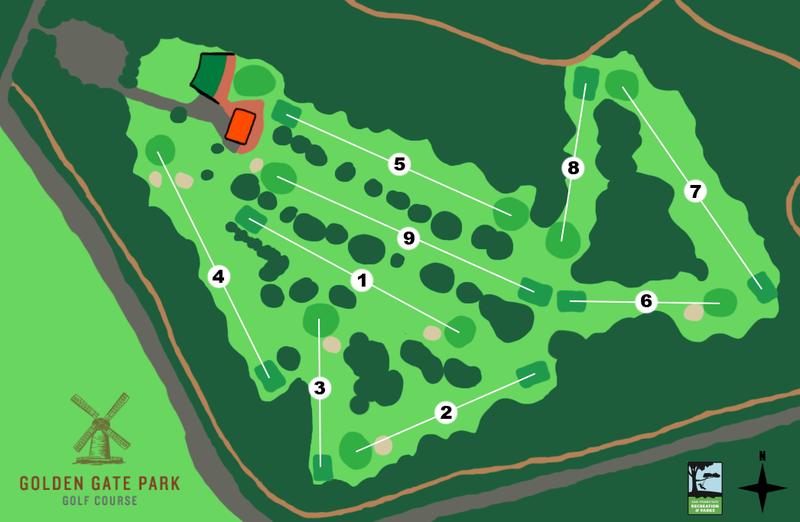 Built in 1951, the course is shaped by the sand dunes on which it was developed. 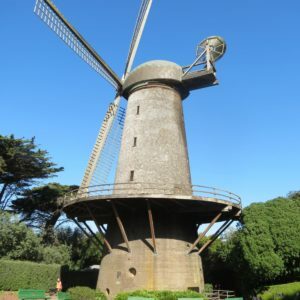 Less than 100 yards from the regal Dutch Windmills, and two blocks from Ocean Beach, Golden Gate Park Golf Course is the perfect destination for a weekend outing. A fun, safe, and inviting environment, we are committed to providing a memorable experience for all patrons. 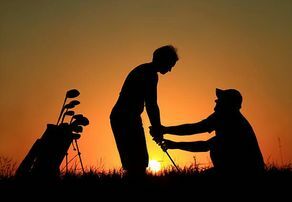 Whether you are looking for a lesson or hoping to host a tournament or event, Golden Gate Golf Course has something for just about everyone.